April is going to be a busy month. 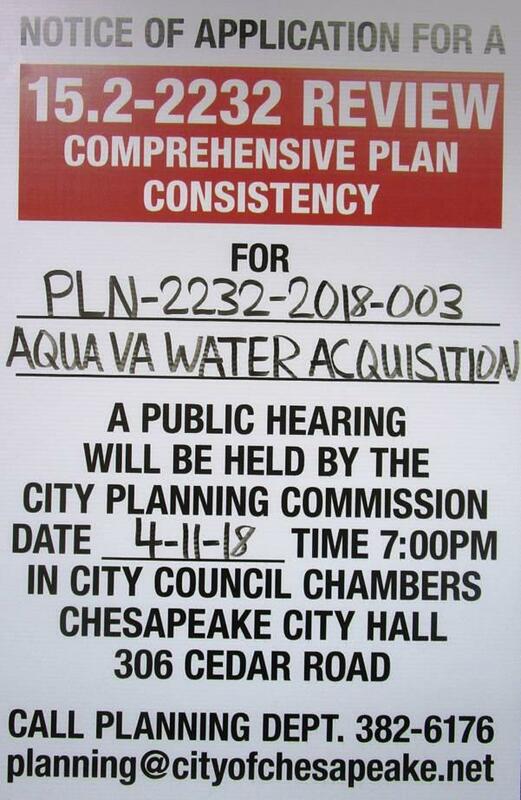 The first procedural step to purchase the Aqua Virginia's Indian River Water System - and eventually bring clean, safe water to our neighbors and enable the redevelopment of the Indian River Shopping Center - is going to the Planning Commission on April 11th. Look for our separate Action Alert e-mail for information on what we need you to do to help make this a reality. We are also only 1 month away from the City Council and School Board elections on May 1st. Turnout for these May elections is terribly low, which is a shame since practically all of our local zoning, planning, and school issues are decided by the folks we elect in May. Your vote really does matter, so please get out and vote! Voter Registration deadline is April 9th. There are candidate forums where you can ask questions and learn about the candidates; on April 5th (Chesapeake Conference Center), April 9th (South Norfolk), April 11th (Norfolk Highlands), April 18th (Deep Creek), and April 19th (Western Branch). See below for more info. And we have our regular monthly meeting on April 19th - our guest speaker will be Landscape Architect Mike Fox discussing Watershed Preservation and Landscape Planning. 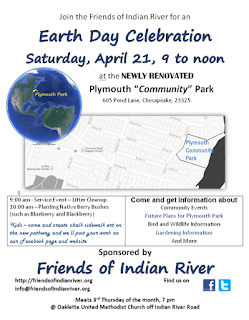 On Saturday, April 21st we will celebrate Earth Day at Plymouth "Community" Park from 9 am to Noon. Local elections for Mayor, City Council, and School Board are on May 1. There are a half dozen candidate forums coming up where you hear the candidates respond to voter questions; the April 5th forum will be televised by the City TV station. 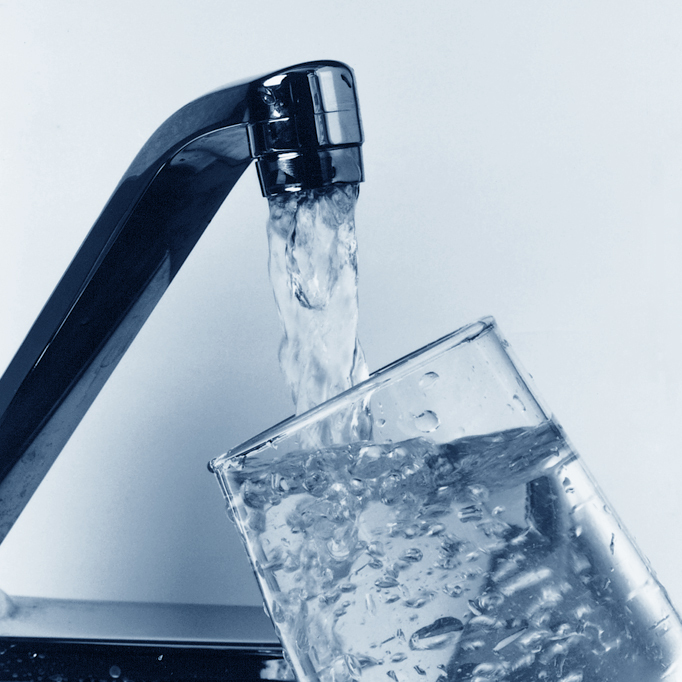 Let's make sure the first step in acquiring the Aqua Virginia water system goes through smoothly. Please e-mail the Planning Commission at planning@cityofchesapeake.net and tell them you support the acquisition. Come to City Hall on Wednesday evening, 4/11, and speak in support; you need to fill out a speaker card, located at the entrance of the Council Chambers, and submit it prior to the 7 p.m.
Planning any landscaping work on your property? Landscape Architect Mike Fox will talk to us about protecting our watershed, conservation practices and incentives, and how homeowners and businesses can work with a landscaping contractor to ensure conservation practices are followed. There will be light refreshments and door prizes after the meeting. Join us for an Earth Day event at the newly renovated Plymouth "Community" Park. We'll be doing a service event including a litter cleanup, planting some blueberry bushes, and information tables. Kids can come and create some Earth Day themed sidewalk art that we'll post to our Facebook page and website. The city will provide garbage bags. We'll have water and snacks available. Please wear closed-toe shoes, a hat and bring work gloves and other items that may be useful. Participants under 18 years of age must have adult supervision. Chesapeake Parks, Recreation and Tourism are nearly done with the next phase of improvements at Plymouth Park. They've installed a walking path around at the park and planted native trees along that path. A new wooden vehicle guardrail will be added soon. Congratulations to the Oaklette United Methodist Church for winning the "Business and Industry" Award from the Chesapeake Environmental Improvement Council for, among other accomplishments, installing rain gardens and other conservation landscaping at their church and parsonage. These efforts help keep storm water runoff from washing pollutants into the Indian River, provides wildlife habitat, and looks great too.